To mark the week television turns 80, a list of the top twenty most watched TV shows has been published. The top 20 list of most watched (non-sport) programmes published by the Press Association, mostly date back to the pre-digital era, when it was still possible for TV channels to attract large audiences. The Christmas 2001 episode of Only Fools and Horses is the only entry from this century, coming in at number 10. 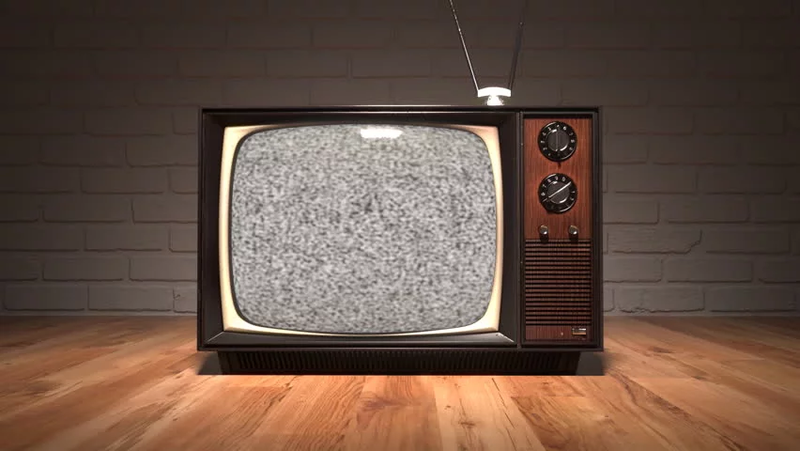 BBC Television started broadcasting on the 2nd November 1936, but it took a few decades for television to become widely available in households, and widely available across all parts of the UK. 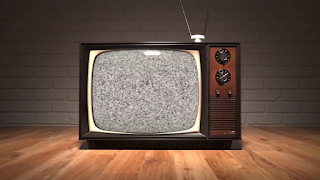 In the 1960s, television was able to command audiences of over 20 million for the first time, with the 1963 Royal Variety Performance the earliest entry in the top 20. On Wednesday 2nd November, BBC Four will attempt to recreate Television's Opening Night in a special programme at 9pm. Interesting reading. So viewing figures used to top 24 million. So what about now? Is it because there are so many channels the audience is spread out or is it because the quality of programs is rubbish? Shows such as The Great British Bake Off still attract large audiences (14 million for last week's final in the overnight ratings), but the figures are diluted thanks to catch-up TV. And there are more channels around. But... the London 2012 Olympics Opening Ceremony is not on the Press Association list --- it had an average 22.4 million viewers watching, peaking at nearly 27 million viewers. I'm pretty sure the funeral of Diana in September 1997, had somewhere around 31 million BBC viewers.